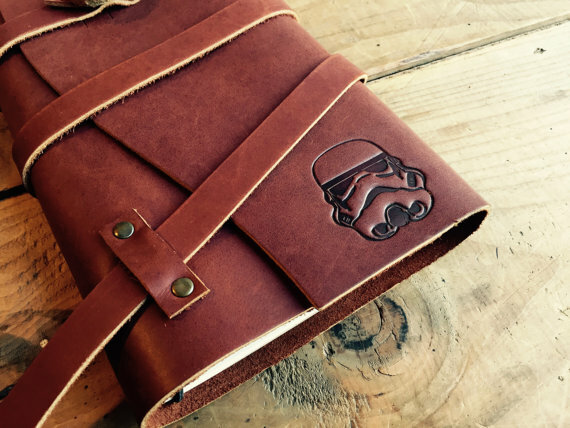 Love these leather journals from some of our favorite stories - Harry Potter, Dr. Who, Star Wars and The Raven. 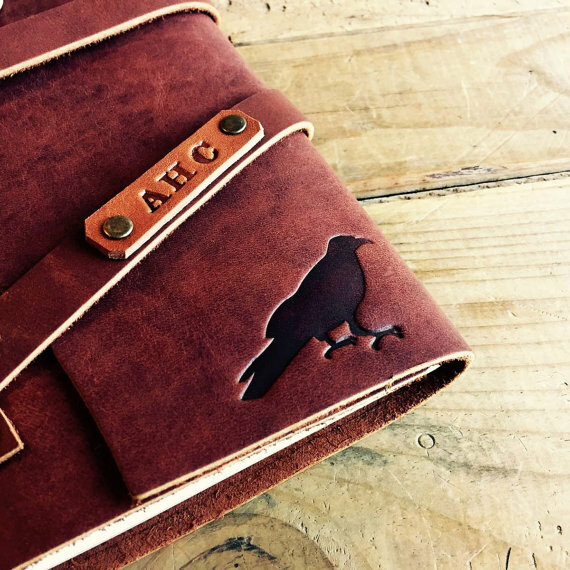 The journals are refillable so you never have to let them go. 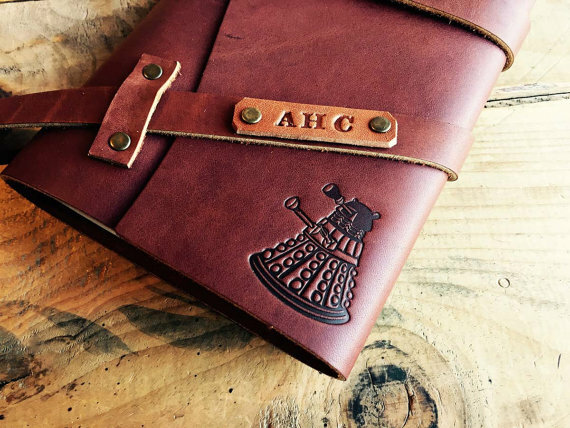 Who doesn't want a Dalek around when you need one? Good for making lists of which planets you're going to blow up next. These are WONDERFUL! I am a sucker for a nice journal. I'm a sucker for a nice LEATHER journal too! 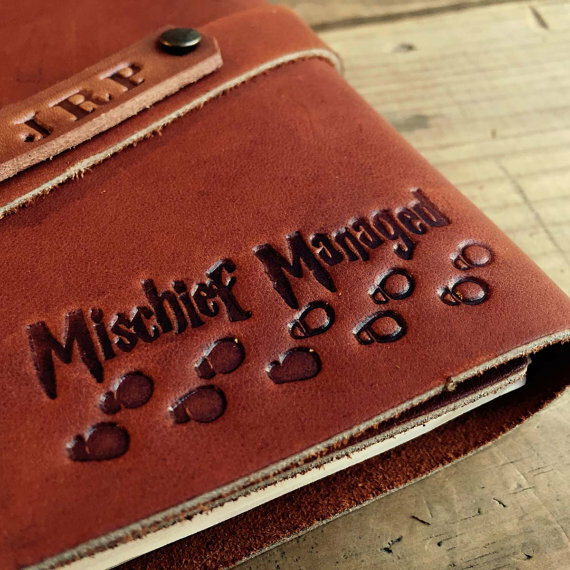 I love the Harry Potter one! I also like that they're refillable so you can keep all the inserts and keep them in these encasings.